It’s back-to-school time and therefore a great time to talk about an interesting new trend among homebuyers. 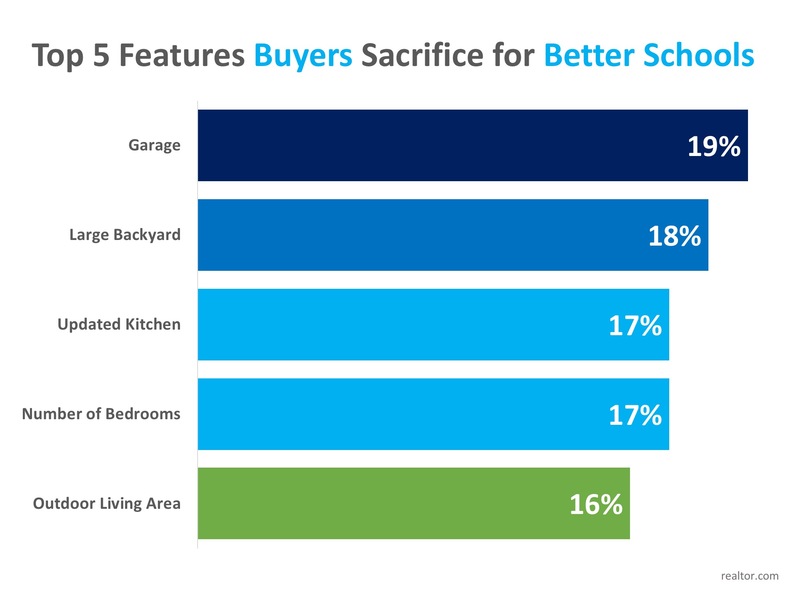 It should come as no surprise that buying a home in a good school district is important to them. According to a report from Realtor.com, 86% of 18-34 year-olds and 84% of those aged 35-54 indicated that their home search areas were defined by school district boundaries. For buyers across the country, the quality of their children’s (or future children’s) education ranks highest on their must-have lists. Before you start the search for your next home, contact one of our Modtown agents at 214-708-4402 to discuss the market conditions in our area.